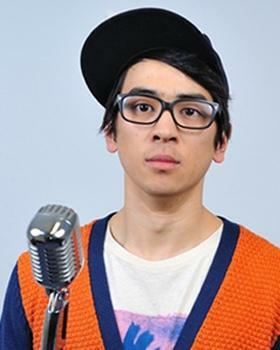 Michael Hing is a stand-up comedian and definitely a grown-up. He is too self-conscious and insecure to write a serious bio but he certainly can hide many of his achievements in amongst hurtful largely self-sabotaging prose with more unwieldy irony than quite frankly, you or anyone else in the entertainment industry would ever be comfortable with! He has also lost the prestigious Raw Comedy Competition several times (twice as a NSW State-Finalist) and it is now at the point where annually the organizers actually plead with him not to enter and (like a true gentleman) every year he obliges them. You're right in many ways he is a true modern day hero. He has directed sell out shows at the Melbourne International Comedy Festival and is now coming to a club or TV near you. In 2011 Michael was nominated as TimeOut's Sydney Comedian of the year.